Your student ID card is also your library card and you will need it to borrow, renew books and to use print, copy and scan facilities. You should carry the card with you at all times when you are on campus; you may be asked to produce your ID card on entry to the library. 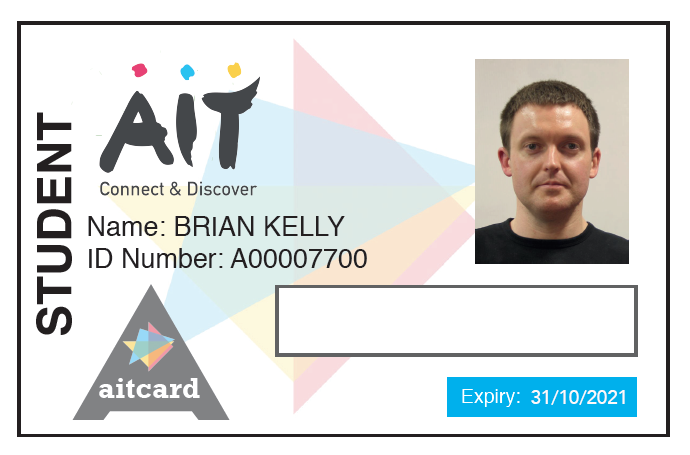 Please contact the Card Office if you have any queries about your student card.